Albert Benjamin Simpson was a Canadian preacher and theologian who founded the Christian and Missionary Alliance which placed an emphasis on global evangelism. 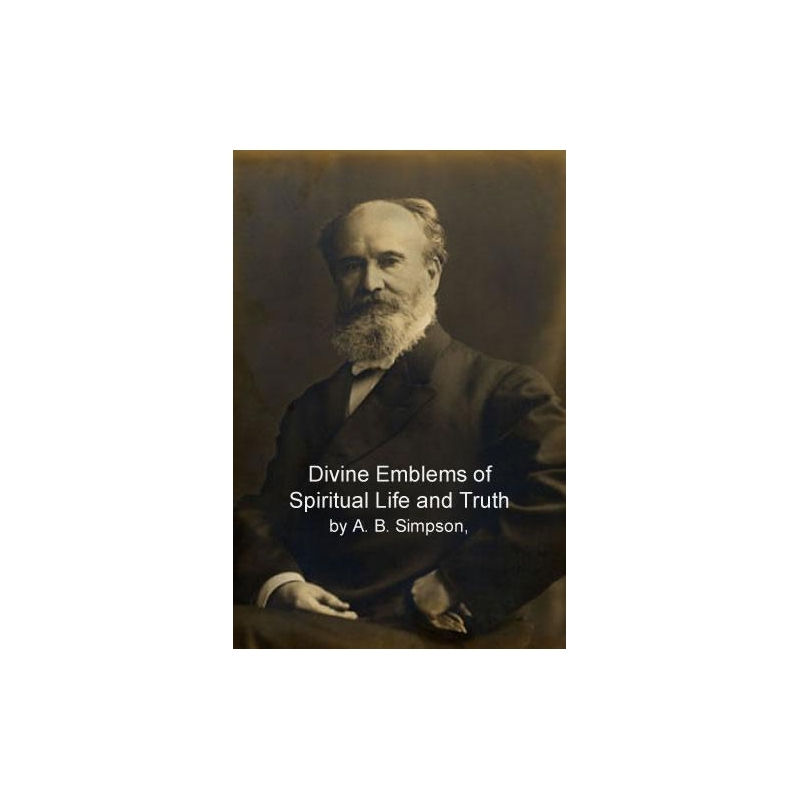 Simpson was raised a Calvinist and converted in 1859. Simpson would later leave Canada and go to the United States for Presbyterian churches in Louisville, Kentucky and New York City. 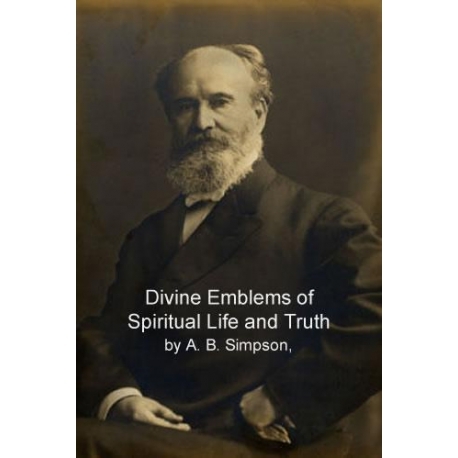 Simpson was considered a very effective communicator and his writing is very Christ-centered.